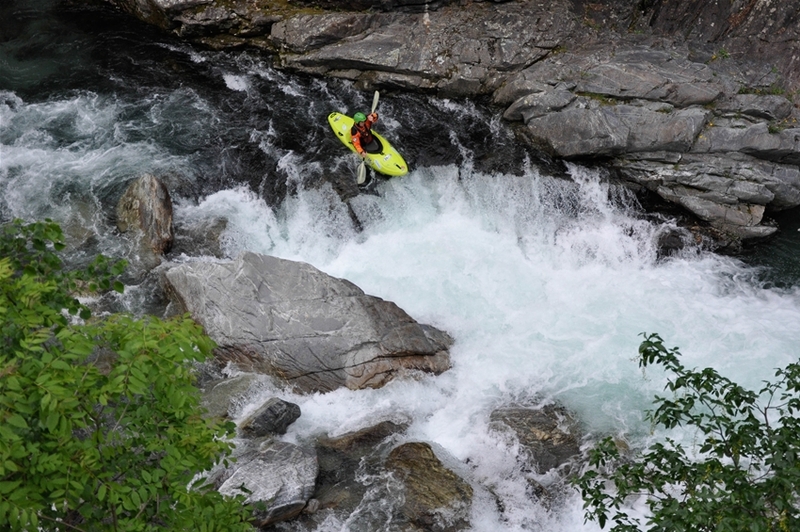 Whether you are looking for an entry to kayaking or you want to improve your skills Whitewater Active is the place. 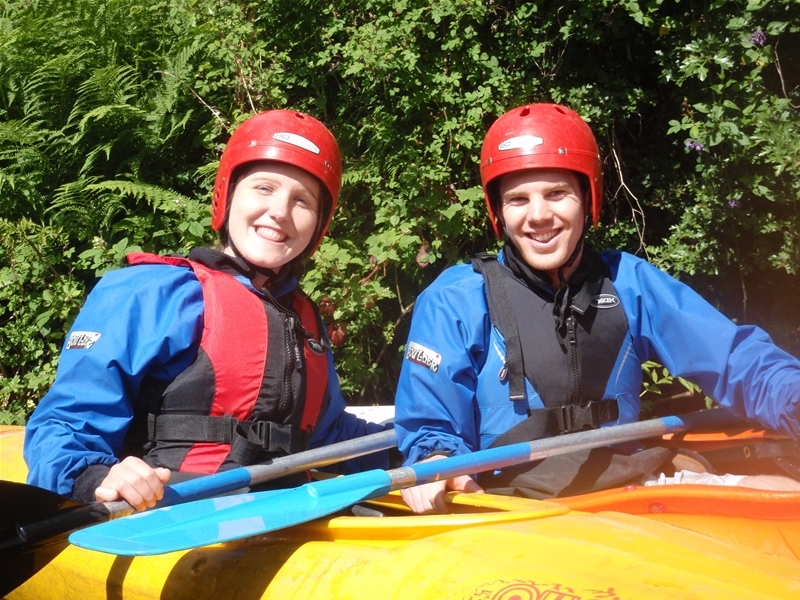 Not far from our main office is an excellent section of grade 2/3 on the River Dee ideal for teaching paddling skills. Our paddlesport instructors are all active paddlers who have paddled all over the world. We use staff that have paddled in international competitions and some of the biggest rivers in the world such as the Zambezi. This experience and enthusiasm to the sport is what we hope to pass on to you. We have water all year round with a natural water supply. Come any day of the year, apart from Christmas day! If you can't see the course you want, or if you would like to talk to a qualified coach about your requirements please do not hesitate to call us. 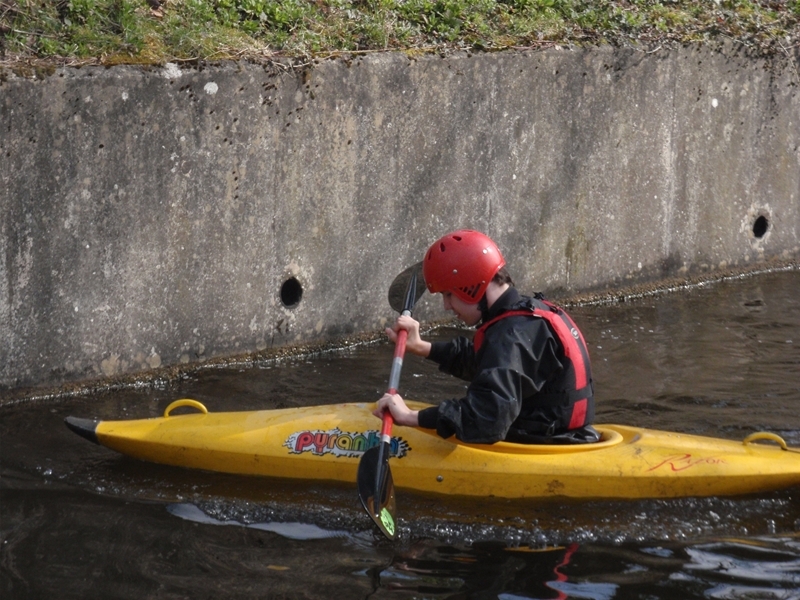 Want to concentrate on improving your skills or move on to moving water this is the course for you, our instructors will take any level of ability and improve your skills. We will adjust this session to fit your needs, tell us what you are looking for and we'll make sure you get it, give us a ring if you wish to talk to our Chief Instructor to make sure we can give you what you want. (Please note groups may be made up from more than one booking unless you book a one to one session below). You can get a lot out of a full day with our instructors. 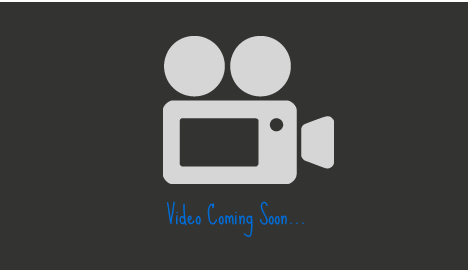 We tailor all our sessions to fit your needs. During this length of time you will see real improvements in your paddling. 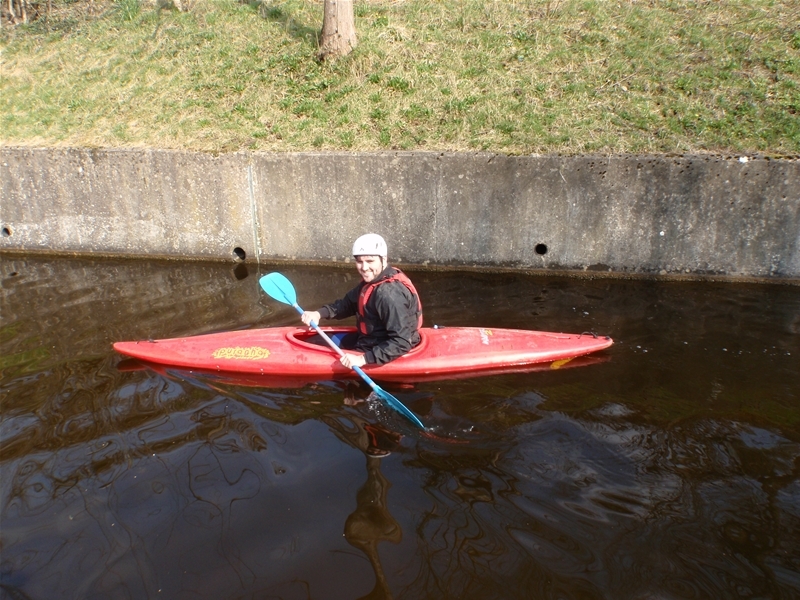 Our instructors can really improve your confidence or get to grips with your technical paddling skills. Give us a ring and we are happy to discuss exactly what you are looking for. We can also run the Full or Half Day Courses as a one to one private session. This is the best way of developing your skills.